FIX RADIO BACON BUTTY TOUR! NOW LIVE! We have just launched our Bacon Butty Tour! 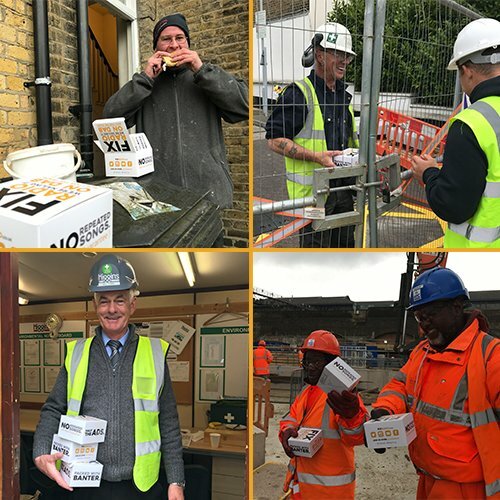 Where we’re going to be handing out 20,000 free bacon butties across building sites all over London over the next 40 days, in association with the Lords Builders Merchants, Federation of Master Builders, National Federation of Builders, Dr Martens, OSMO, Hawk London, C-tec & Book a Builder UK. Free bacon what’s there not to love? 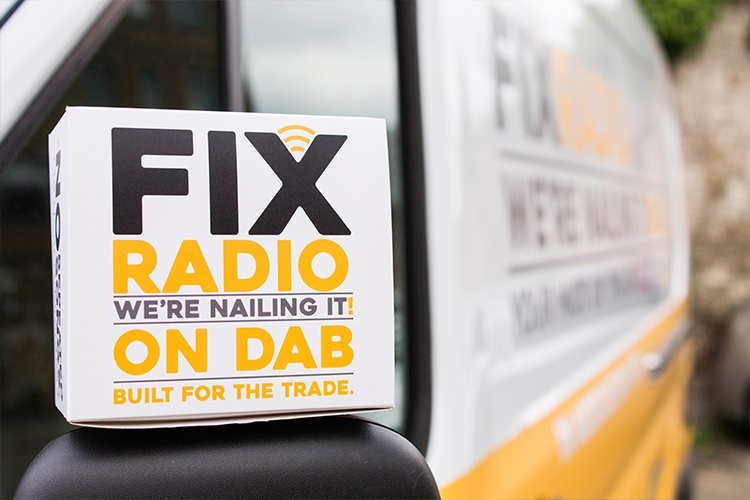 To get a free bacon butty from our Fix Radio van, you just need to make sure to get in contact with us here at Fix Radio and that you’re playing the only radio station aimed at tradespeople on site. 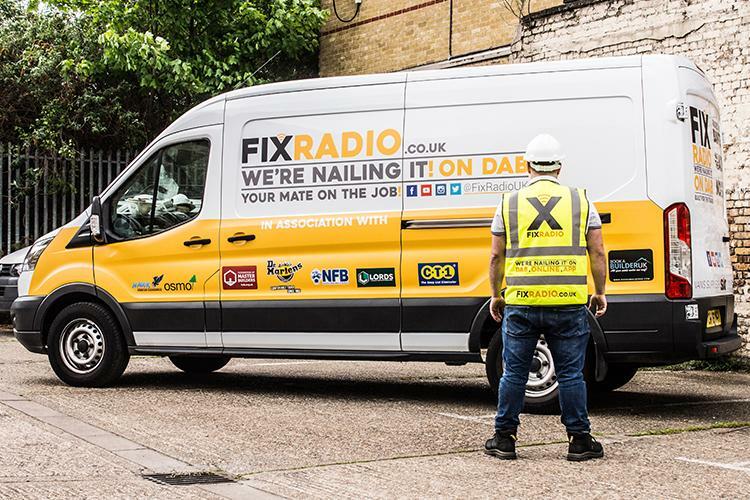 Make sure to tweet us @FixRadioUK, or message us on our Facebook page, and let us know where you’re site is based. Or simply stop our butty van if you see on it on the road near your site. Whether you’re in North or the South of London or East to the West of the Capital, let us know to get your free breakfast bacon butty. We’ve got a tonne of bacon to giveaway this month… and it’s all going to go to you guys working hard all over london. So make sure to get in contact with us, if you would like us to stop by. 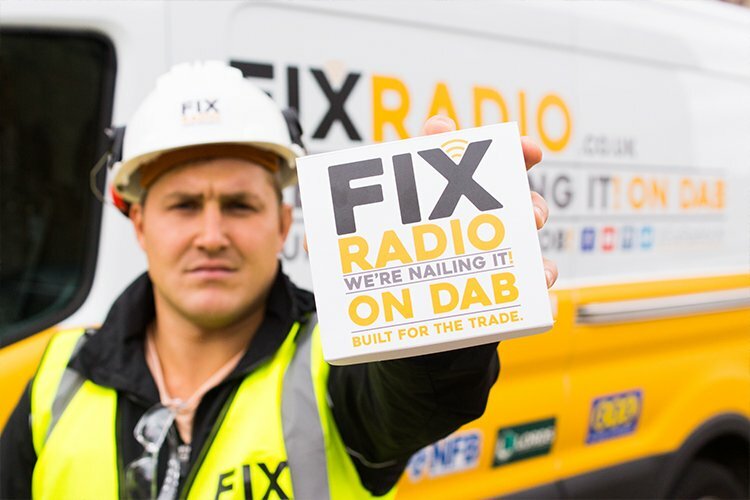 Fix Radio is the only station build for the trade. We’re on DAB, App and online. Every day, all day giving you the best upbeat music from the 70,80,90s, 00s to work to. Plus with no repeated songs throughout two working days guaranteed. Our presenters will also be providing the best banter from Trev and Ben with the Full Fix Breakfast to Paul Baker’s drivetime show Hit The Road! We also provide you with the most detailed weather forecast in London provided from the Met Office. On top of all that, fewer ads for more banter and more music. 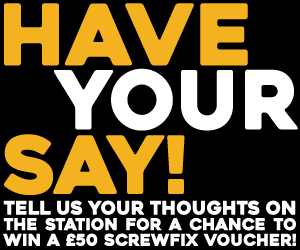 If you want to get in contact with us here at Fix you can drop us an email or send us a text!